Known for tender cheesesteak, rich history, and spirited sports fans, Philadelphia offers a distinct identity and unparalleled charm. From the storied cobblestone streets to the unique and expansive museums, there’s plenty to take in. Philadelphia is known for its many delectable delights. Whether it be French fry stuffed sandwiches, funnel cake, or the beloved cheesesteak, the city has cultivated its own rich, culinary identity. 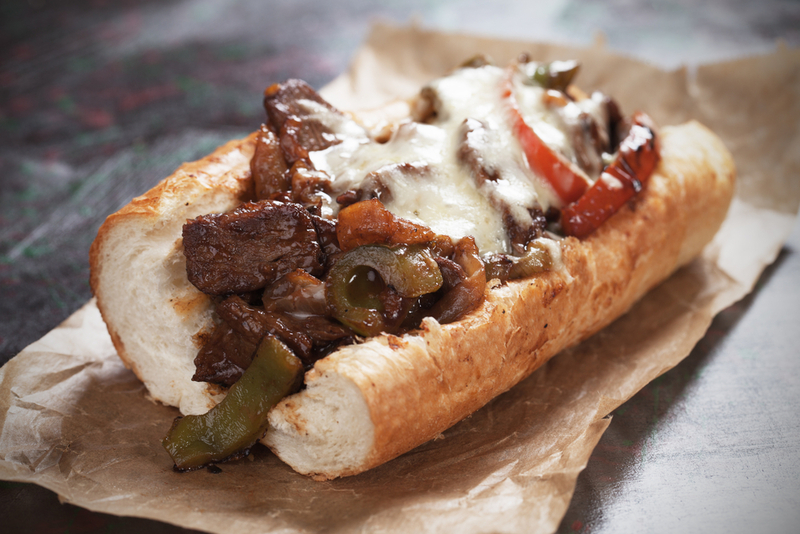 For a truly Philly experience, step inside Pat’s King of Steaks for a massive, cheese-smothered steak sandwiched between a hard roll. Owned and operated by the Olivieri family, Pat’s founder, Pat Olivieri, invented the sub in 1930 and has been cranking out his signature style ever since. For a bite of something a bit more experimental, head to Harper’s Garden. Located north of Rittenhouse Square, this eatery offers an expansive outdoor veranda as well as inventive plates. Grab a seat amongst lush scenery and treat yourself to Moroccan lamb meatballs, smoked malt gnocchi, and lavender custard. With a rich history, Philadelphia offers plenty to see. 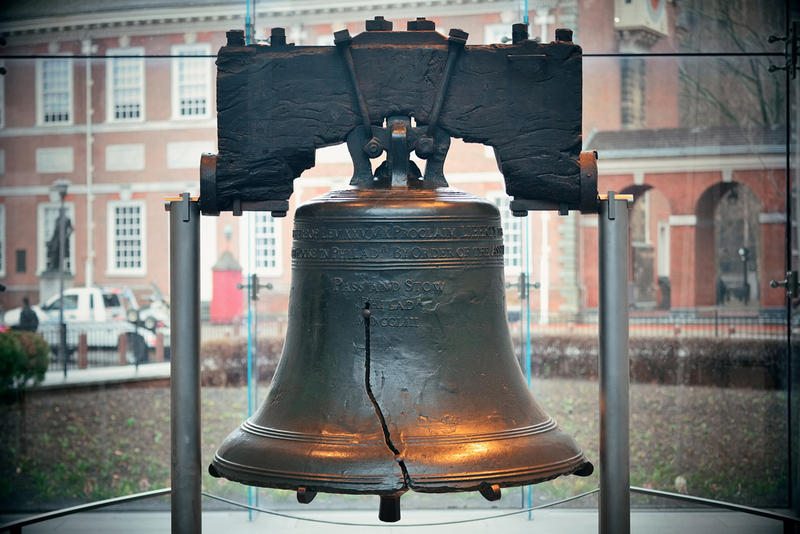 From the Liberty Bell to Independence Hall, the foundation of our nation is present throughout the city. Originally used to call the Pennsylvania Assembly to meetings, the Liberty Bell is a national treasure. If you’re a lover of cinematic history, a jog up the steps of the Philadelphia Museum of Art will offer your very own Rocky experience. 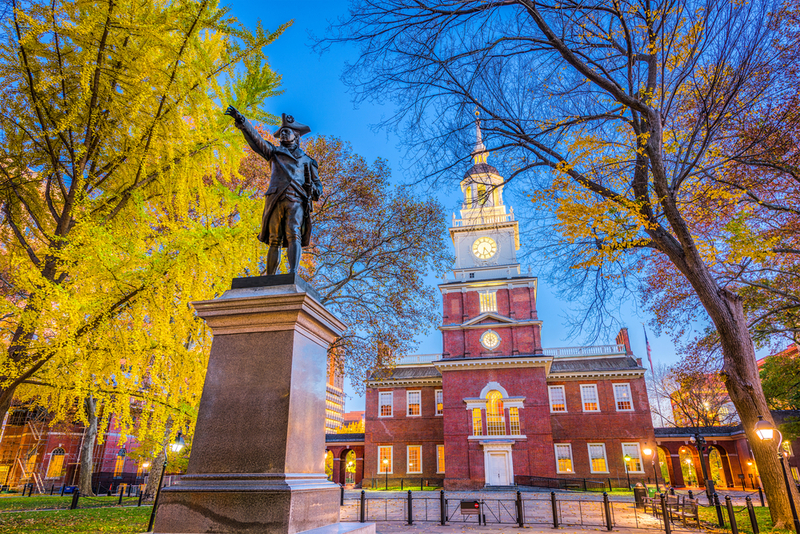 Did you know that Philly is the birthplace of both The Constitution and the Declaration of Independence? You can see where both these documents were signed at Independence Hall. For a truly unique experience, a trip to the Mütter Museum is a must. 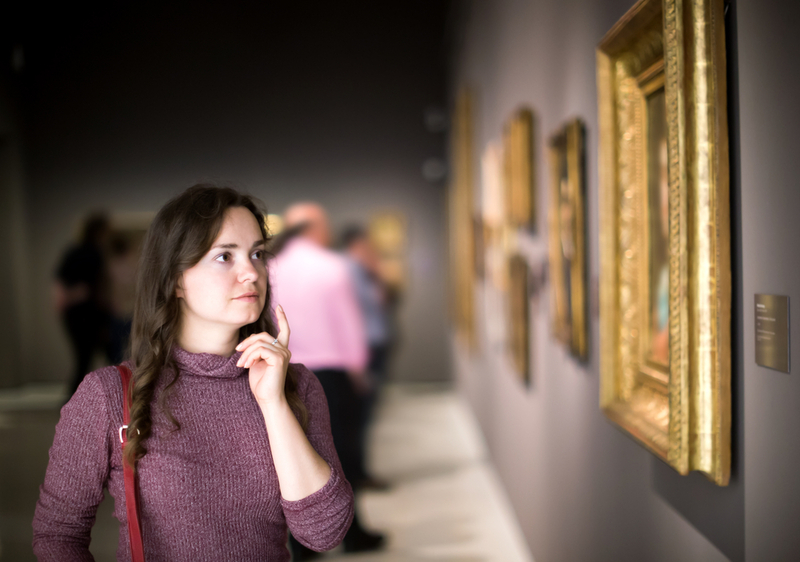 Located in the Center City area, it’s devoted to preserving science, artifacts, and anecdotes from the medical community. If you’re looking to embrace the spooky season, Philadelphia also offers unique ghost tours. The Original Ghost Tour leads attendees through the winding streets and discusses the secrets that lurk in the shadows of America’s most historic city. It’s a seasonal must! Offering exceptional amenities, design, and proximity to the best of the city, Alden Park Apartments is an urban oasis for Philadelphia residents. Blending classic and contemporary styles, it embraces the history of the city while also tempting with modern finishes. With both an indoor and outdoor sparkling pool, a dog park, and an expansive fitness center, luxury awaits at Alden Park Apartments. Interested in relocating to the Philadelphia area? Contact the team at Lincoln today.